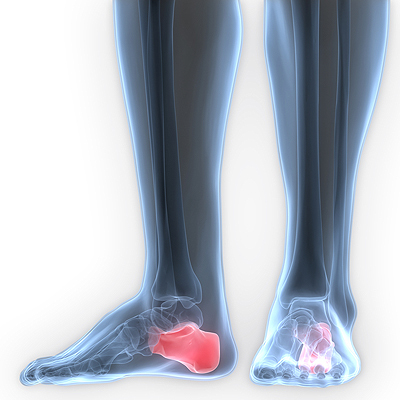 Research has shown that when bones in the foot endure repeated impact, the result may be a stress fracture. The muscles and tendons may become overworked, and a small crack may appear in the bones. The name of the bones that a stress fracture may most likely occur in is the second and third metatarsals of the foot, and this may be due to the fact that they are longer and thinner than the first metatarsal, which may enable a break to happen easier. 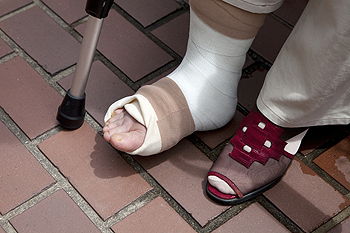 This type of fracture will typically appear in the bones of the foot because they bear the weight of the body. 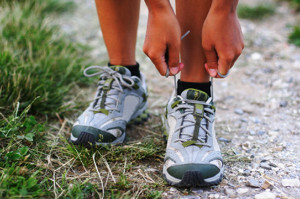 Many people who participate in specific sports including volleyball, soccer, or tennis may experience stress fractures, which may be a result of not stretching the muscles properly before engaging in these sports. The symptoms that are associated with this type of injury may include pain and discomfort while walking or running, tenderness when touched, in addition to bruising and swelling. If you feel you may possibly have a stress fracture in your foot, it’s suggested to speak with a podiatrist as quickly as possible so correct treatment can begin. Stress fractures occur when there is a tiny crack within a bone. To learn more, contact Dr. Donald Manger from Associated Podiatric Physicians, PA. Dr. Manger can provide the care you need to keep you pain free and on your feet. 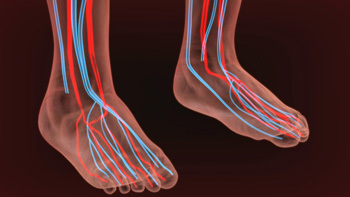 When our feet feel good, maintaining daily activities may be accomplished with ease. This is also true for the elder population, and additional care may be needed to achieve this. 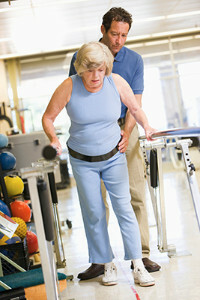 Pain in the feet may affect balance and this may possibly lead to injuries, which may be a result of falling. Research has shown that elder’s will benefit by understanding the need to practice proper foot hygiene in addition to seeking medical care if any foot pain is noticeable. It may help to wear footwear that fits correctly, which may diminish the possibility of specific foot conditions from developing. 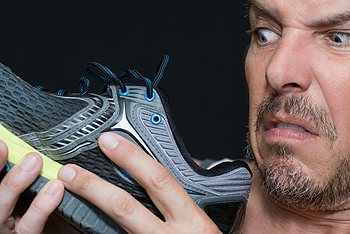 This includes ingrown toenails, hammertoe, or bunions. When the proper weight is maintained, the body will feel will better, in addition to positively affecting the overall health of the feet. Please speak with a podiatrist if you would like additional information about how to take care of elderly feet.